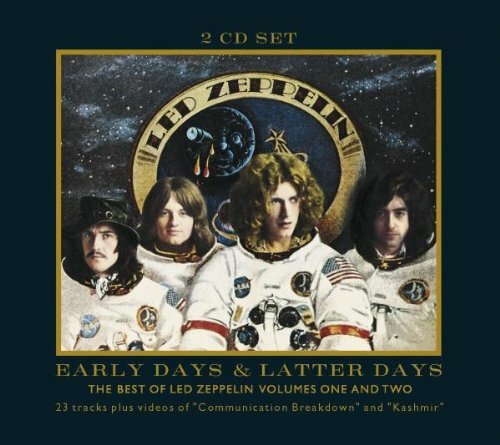 The first image on the page is for Led Zeppelin - Early Days & Latter Days: 1 & 2, followed by the original. Also check out the most recent parody covers submitted to the site. Great concept. Higher resolution and it would be perfect. Very funny (no matter what other people might say).